Sencha is a steamed green tea, the most popular tea in Japan where its delicate flavour, and mild finish are especially appreciated. 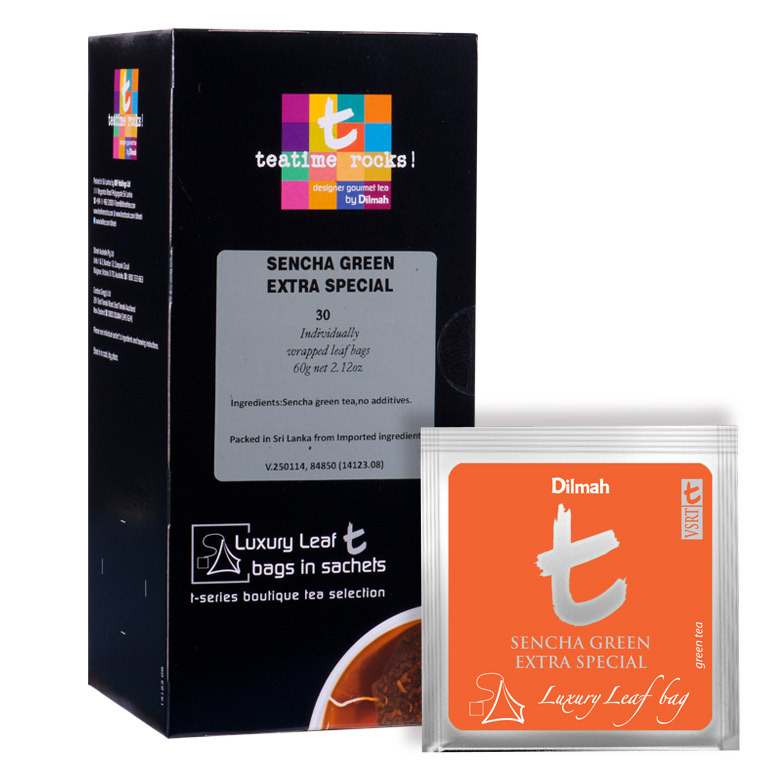 Sencha offers a gentle cup, and a smooth, herbal finish with a touch of sweetness finish with a touch of sweetness. This is a pleasing and refreshing green tea and can be enjoyed throughout the day . It is an ideal accompaniment to lunch or dinner, aiding digestion and refreshing the palate.